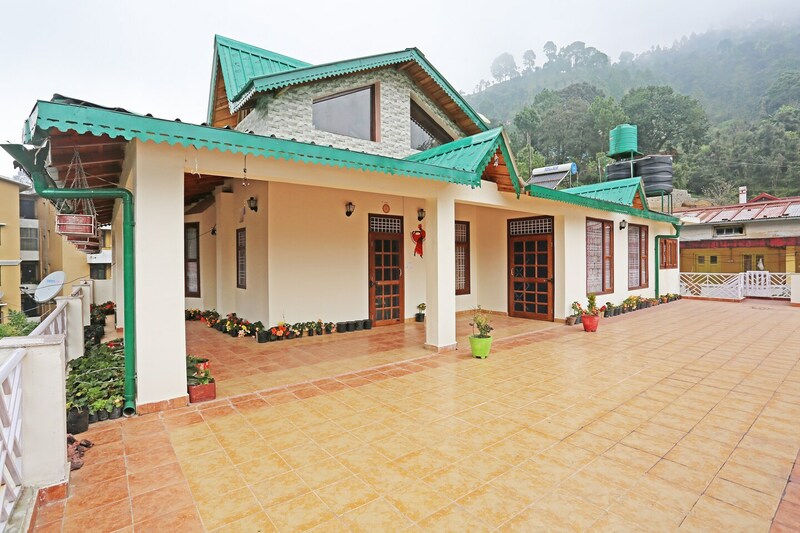 OYO 9754 Home Boutique 1BHK Bhowali in Nainital is an ideal choice of stay for business and leisure travelers, offering fine services at budget rates. The property is well maintained by a trained and skillful OYO staff who ensure all your needs are catered to. The rooms are equipped with modern amenities like Geyser, Mini Fridge, TV and much more. Head out to visit the key attractions of Nainital like Ghorakhal Tea Factory, Sattal Christian Ashram and Butterfly Research Centre Bhimtal. Need cash? There is State Bank ATM, State Bank ATM and SBI ATM nearby this property.